This device receives digital weather data from the XM satellites. 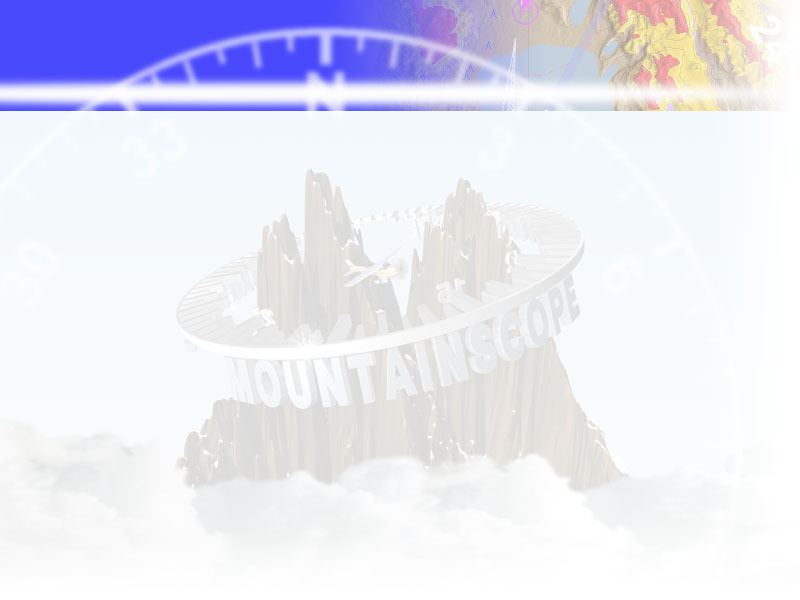 When used with MountainScope, it enables the live update and display of radar, clouds, lightning, METARS, TAFs, etc. This newer unit is powered via the USB port of its host computer.